el diabolik’s youtube channel! 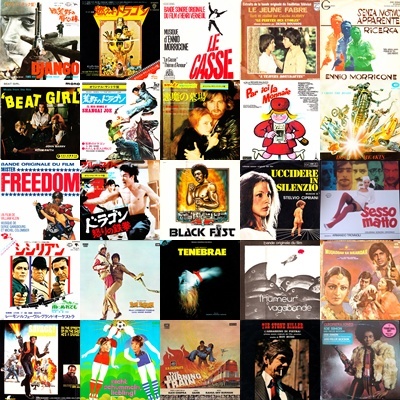 | El diabolik's World of Psychotronic Soundtracks. Previous PostTrack listing for Episode 5 – German Special.Next PostSneak Preview of Episode 6. Just found your podcast through Cinema Retro. I absolutely love your podcast! I will give you a plug this week on my podcast http://www.bmoviecast.com. Our podcast is about B-Movies and cult movies. Check it out! Lets trade links.